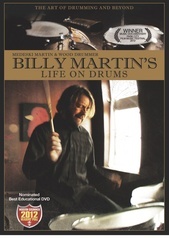 For the first time on DVD, and remixed (by Simon himself!) 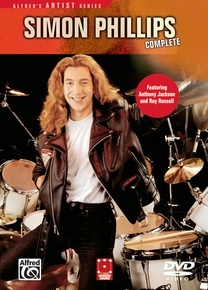 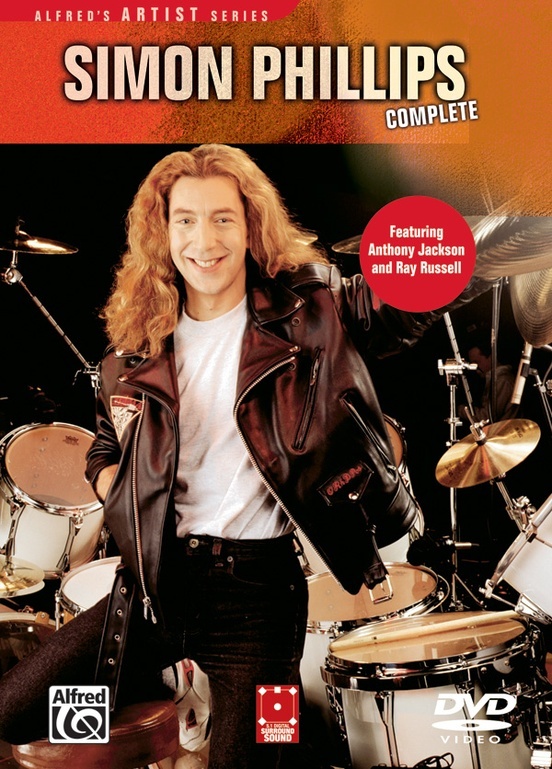 in Dolby 5.1 surround, Simon Phillips: Complete includes Simon’s groundbreaking videos Simon Phillips and Simon Phillips Returns on one disc. 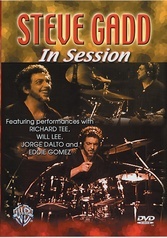 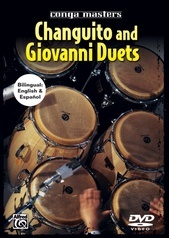 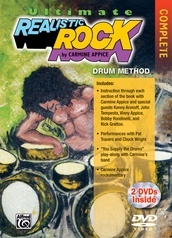 This DVD combines brilliant trio performances with concise and informative instructional segments. 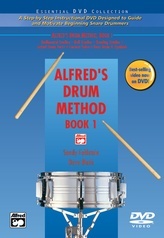 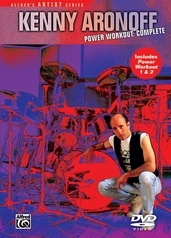 Simon demonstrates the drum patterns played in each song, first slowly and then up to speed, and covers topics such as double bass drums, bass and snare drum tuning, hand/foot independence exercises, practice techniques, timekeeping, odd-meters, and playing with a click. 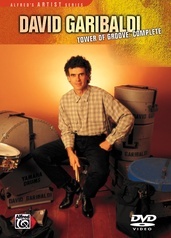 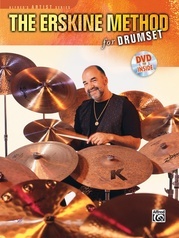 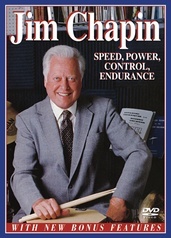 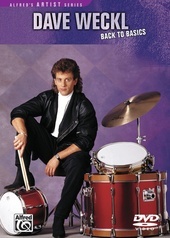 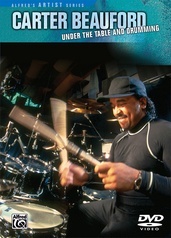 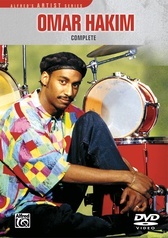 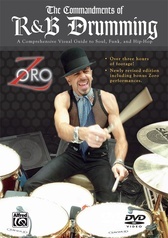 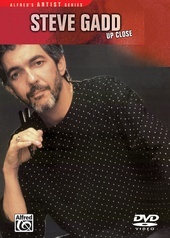 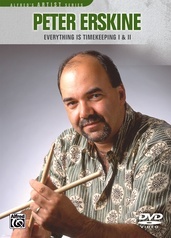 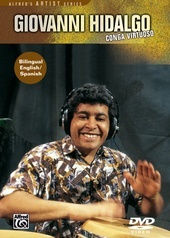 In addition, he performs two incredible free form drum solos which incorporate the fiery technique and ambidexterity that he has become known for. 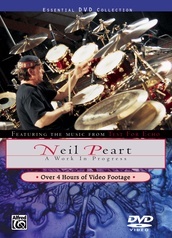 Remixed in 5.1 surround sound by the artist himself, the DVD includes brand new footage of Simon in the studio, explaining the concepts behind 5.1 surround sound and his own mixing process. 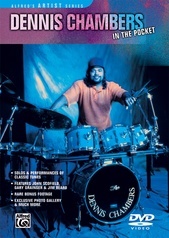 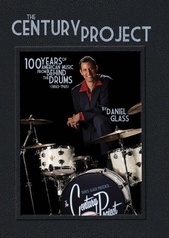 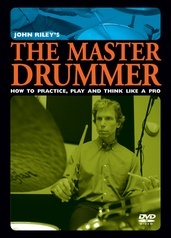 A printable PDF of Modern Drummer's article featuring Simon and his studio is also included.